The actor discusses meeting Lin-Manuel Miranda and returning to hit musical In the Heights. 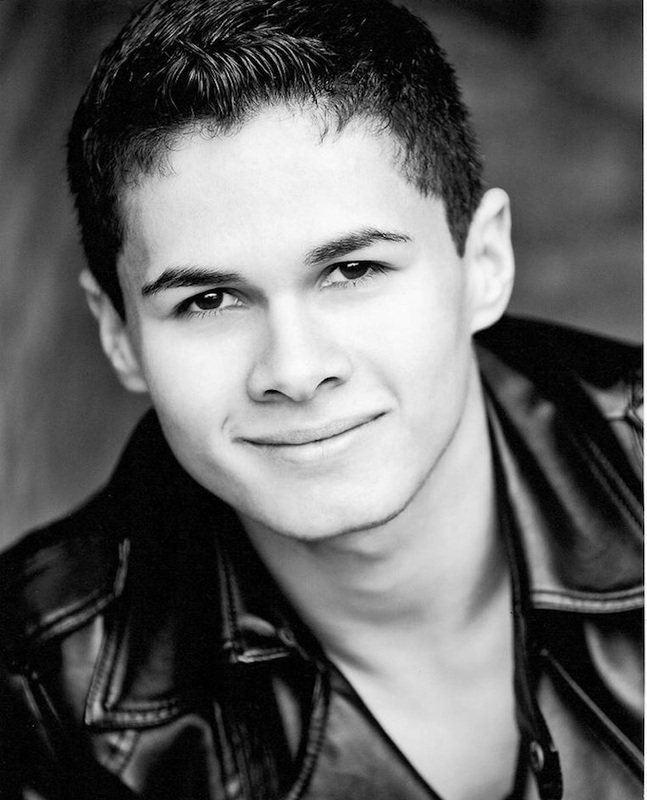 This entry was posted in Dance, Journalism, Theatre and tagged broadwayworld, damian buhagiar, dancing, drew mconie, hamilton, in the heights, interview, kings cross theatre, lin-manuel miranda, music, rap, sonny, southwark playhouse, west end. Bookmark the permalink.